While the market tries to figure out where it wants to go today, I’ve been getting base hits…and taking profits…here and there… in symbols like WATT, VTVT, and PIR. Now, If you google “making money in the stock market” you’ll come up with over 450 million results. That’s overwhelming, to say the least. Now, If you want to get on the fast track to making money in the market – find a mentor. 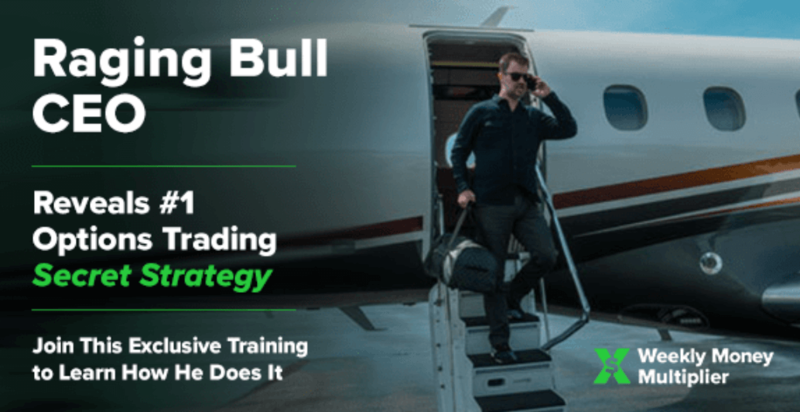 Make sure your mentor is an active trader who trades real money. The stock market doesn’t stand still…it evolves…tactics that worked 5-10 years ago may no longer work now. Heck, stuff that was working a couple months ago…could be utterly worthless if market conditions change. I look at a handful of setups. In fact, three specific patterns. Once I put together a “hot list” I then focus on catalysts that can drive these stocks higher. I typically trade stocks that are under $10 per share. The stocks I trade have been known to have explosive moves. But I’m not chasing these stocks, there needs to be value before I enter. All I can tell you is my results speak for themselves. 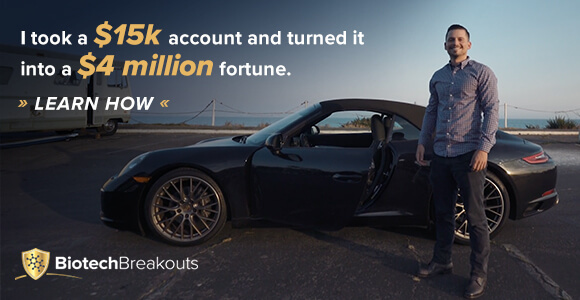 $135K in trading profits over 20-something days… not too shabby for someone who only trades part-time. Sign up for my service today, and get a special deal. Now, I’m not showing you my profits to brag. It’s just proof that what I teach works… and it works in today’s market. I specialize in pattern recognition, catalysts, and finding value. It’s what I teach my clients, three of which have gone on to become millionaire traders, Kyle Dennis, Taylor Conway, and Nathan Bear. That said, let me share with you winning trade I had recently in Boxlight Corporation (BOXL). This particular pattern has been showing up a lot recently. The best part is its one of those trades that doesn’t require a lot of screen time. I made almost six grand on this trade… it works, and I want you to be able to spot it and make money on it in the future. Now, you’ve probably heard me talk about the “fish hook” pattern quite a bit. You see, that’s just one of my bread-and-butter patterns… but there’s one thing you need to know about this pattern. The market could affect this pattern. What I mean by that is when the small-cap index (the Russell 2000 Index) is crashing, more fish hook patterns arise. On the other hand, when the Russell 2000 Index ETF (IWM) is catching a bid, breakout patterns are more prominent. That said, there are a time and place to use my patterns. Check out the daily chart of IWM. Notice how IWM sold off for the last few months… this was when the fish hook pattern was coming up all the time – hundreds of trade ideas you could’ve picked from. This is because the fish hook pattern is for stocks that have been oversold. On the other hand, IWM has just been on a tear this month… so there were a lot less fish hook patterns. Now, IWM is looking to break above the blue horizontal line. This is an area where IWM had a tough time breaking below, and if it gets back above that line… we’ll probably see much more breakout patterns That’s fine by me… because I have a pattern that works in this environment – the rocket (breakout). That said, let’s look at how I put this trade together. Now, when I was looking at my scanner, I noticed this chart on Boxlight Corporation (BOXL). This stock was beaten down – dropping over 50% at one point between November and January. However, this month the stock has nearly doubled from its lows. Notice how BOXL is trending up and looking to reach the blue horizontal line – this is what we call resistance. More specifically, this was a double-top. In other words, sellers were willing to step in around $2 and would try to keep the stock down. However, through experience, I know triple tops are rare. Triple tops are simple… the stock tries to break above the blue horizontal line for the third time… only to get stuffed and come back in. I haven’t seen a triple top pattern hold in a while. What you tend to see with small-cap stocks is momentum and buyers stepping in at this area – causing the stock to explode. Moreover, we saw heavy volume in the trade as annotated above. Notice the other times where you see high volume bars… the stock broke out. When there’s an influx of volume and the price breaks above the blue horizontal line… chances are the stock could run far. It was pretty simple… wait for the breakout with volume, buy at a good price… place a stop below at an area I was comfortable with taking potential losses… and have a target. Heck, I sent this out to Jason Bond Picks and Millionaire Roadmap members… letting them know I bought shares of BOXL at $2.14. In just one day, I was locking in around 30% overnight. We’re talking about real money over here… not hypothetical results or theories. If you want to get in the right mindset, make sure to read your copy of the Making of a Millionaire eBook today.